It’s getting colder, which means that the air is becoming more dry. Not just the air outside our homes, but also the air inside our homes. Naturally, all of this dry air, combined with wearing extra layers, often leaves skin feeling dry and itchy. And that is why I make this homemade oatmeal bath soak, recipe forthcoming. Being pregnant, I find my skin is more dry than ever. It is always itching, and I can never get the dry skin to go away for more than a day or two. That’s why I wanted to make myself something “special” to help with my dry skin. 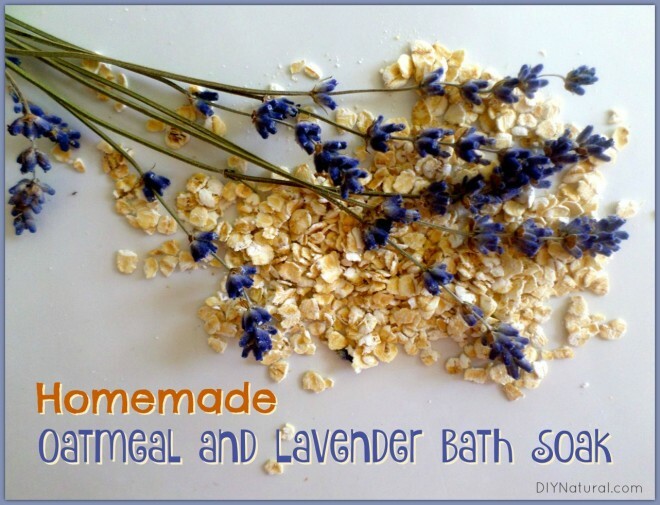 When I was a child, my grandmother swore by homemade oatmeal baths for dry skin, itchy skin, or any type of skin ailment. She was always throwing us kids in a warm oatmeal bath and we always did feel better. What my grandma probably didn’t know – oatmeal is made of fats and sugars (polysaccharides) that re-hydrate skin and create a gelatinous film barrier of protection. That’s why it often becomes like goo when you make it for breakfast. Instead of going the traditional route, I wanted to give my homemade oatmeal bath a bit of an edge over my grandma’s, so I started thinking about some possible additions. I quickly decided on powdered goat milk because I knew I had some in my pantry. Goat milk is known to be an excellent source of vitamins A, B, and E, as well as beta-carotene. It is an excellent skin conditioner and helps replenish nutrients to dry skin. Since goat milk has a slight scent, I knew I was going to need to round out the scent with something else. Lavender is also well known as a soother for dry, itchy, and irritated skin. 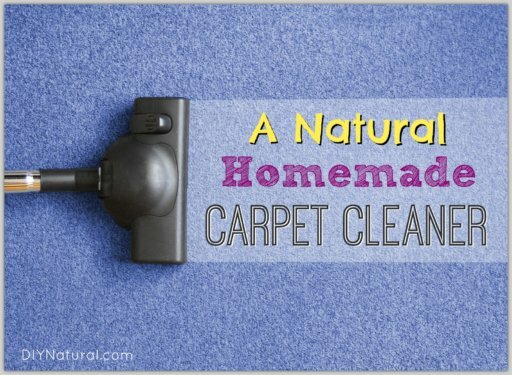 I chose to add lavender essential oil and a few lavender flowers from my garden. The smell of the two together just can’t be beat! 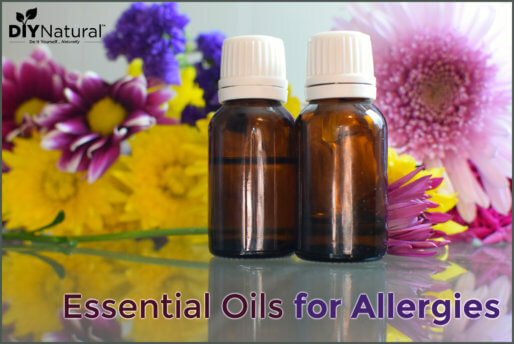 However, the lavender flowers are totally optional as the lavender essential oil can achieve a wonderful scent on its own. Once I combined these four ingredients together, I dimmed the lights and took a long, hot oatmeal bath. To me, nothing is more relaxing! Even better was how my skin felt the next day! My itch was almost gone. One more oatmeal bath the following night and I was completely itch-free. My absolute favorite part of this recipe was that I didn’t even have to leave my house to make it. All of the ingredients I needed were right in my pantry. In a medium sized bowl, combine oats, goat milk, and optional lavender flowers. Stir well. This bath soak also makes wonderful gifts! Simply package in a mason jar with a few sprigs of lavender and you’ll give the gift of relaxation to your loved ones. Looking for more dry skin recipes? Would non-fat dry milk work or do you need the fat to help dry skin? Also, do you use the oatmeal filled sock only once or do you reuse the mixture? Is your recipe with 1 c. oatmeal used all for one bath or divided for multiple baths? All for one bath, Cynthia. Remember to put the oatmeal in a sock because you don’t want all those oats floating loosely in your tub! Is there anything that I can use instead of the powdered goat milk?? Regular powdered milk would work just fine or you can omit it altogether.